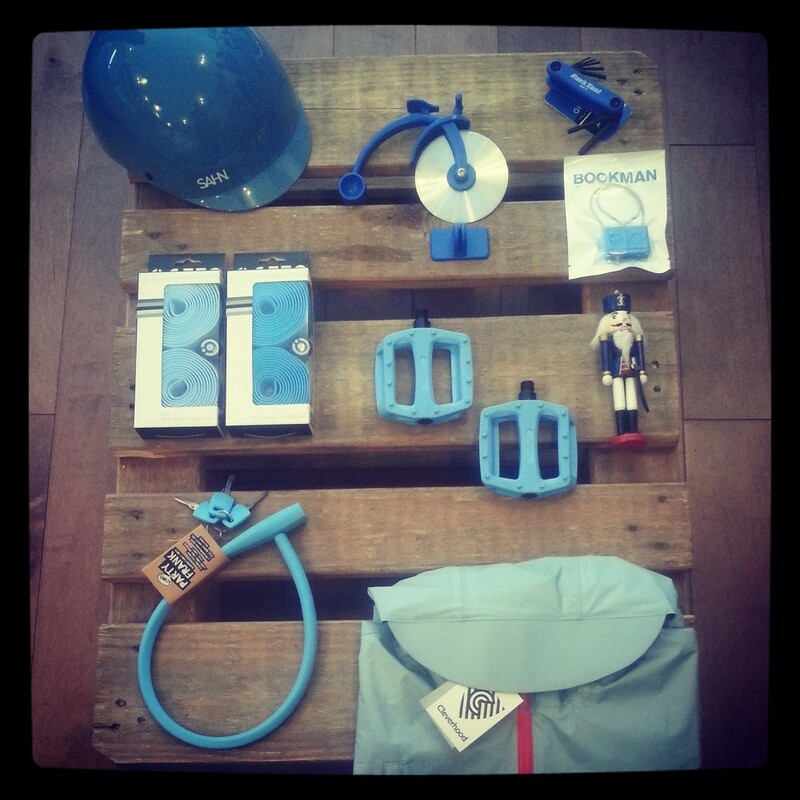 We thought it would be a neat idea to showcase all the great bike gifts, one can find in their favorite colour. Sticking to Christmas colours we begin with white. 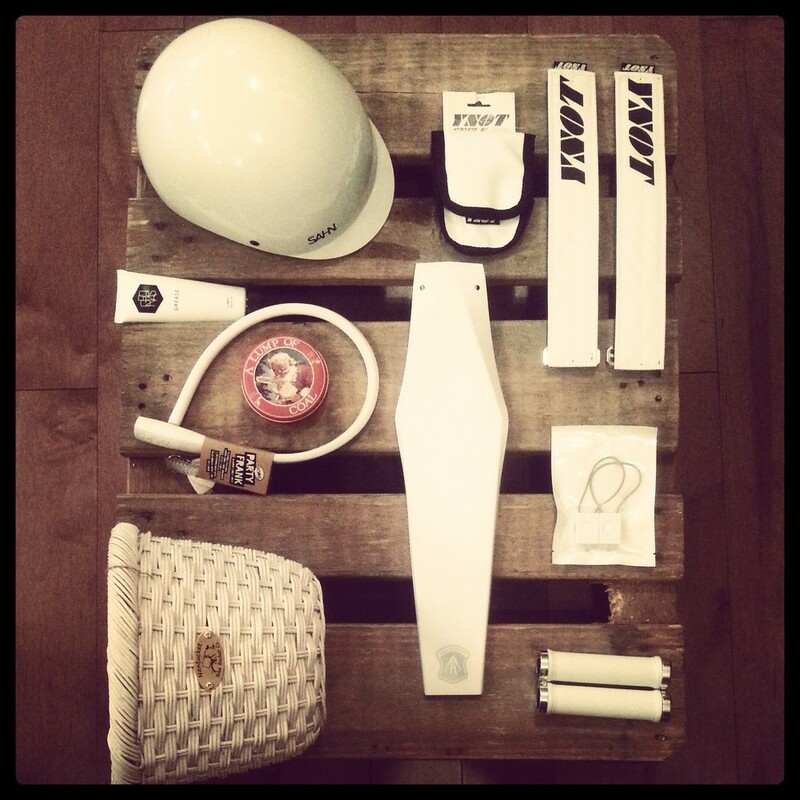 For the "bikey" friend who loves white, we have lots of great stocking stuffers. We were pleased to find that we had gorgeous collection of jade, mint and turquoise accessories. This is cyclechic. We understand it may not be the most Christmasy colour, but there is nothing wrong with a little blue. Charlie Brown loves red (spot him). Like the Christmas tree in you living room, we can all use a little green for Christmas. Posted on December 20, 2013 by Lamar Timmins and tagged helmets pedalstraps bike lights Bike locks Saddles Wicker baskets Fender.